God Deserves Our Worship. AND It’s Fun! Austin's Story. How to Invite Someone to Church It's not only easier than you think, it could change a life forever! 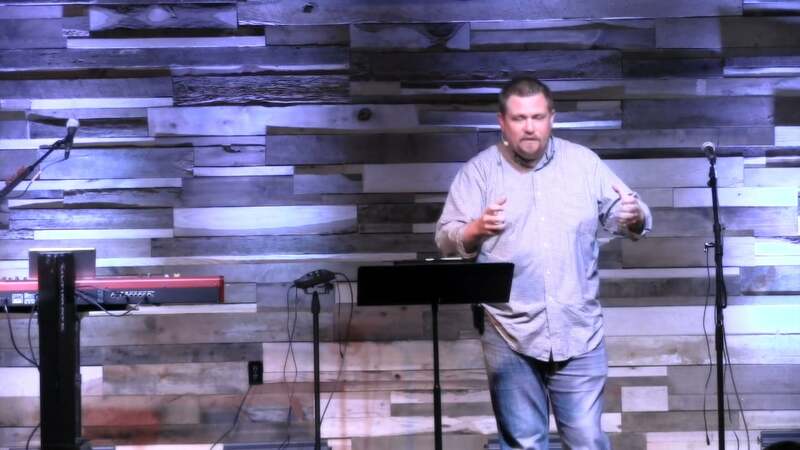 10 Basic Marriage Truths Every Christian Spouse Should Know Wise words from Paul Chappell, Pastor of Lancaster Baptist Church. Pull Up a Chair And spend some quality time with God.